Ringo Starr first rose to fame in the early 1960s as the drummer for the legendary rock group the Beatles, and is now the richest drummer of all time. Born Richard Starkey on July 7, 1940, in Liverpool, England, Ringo Starr, known for his easygoing personality, rose to fame in the early 1960s as a member of the legendary rock group the Beatles. Primarly a drummer, Starr also sang and occasionally wrote songs for the group, singing "With a Little Help from My Friends" and writing "Octopus&apos;s Garden." 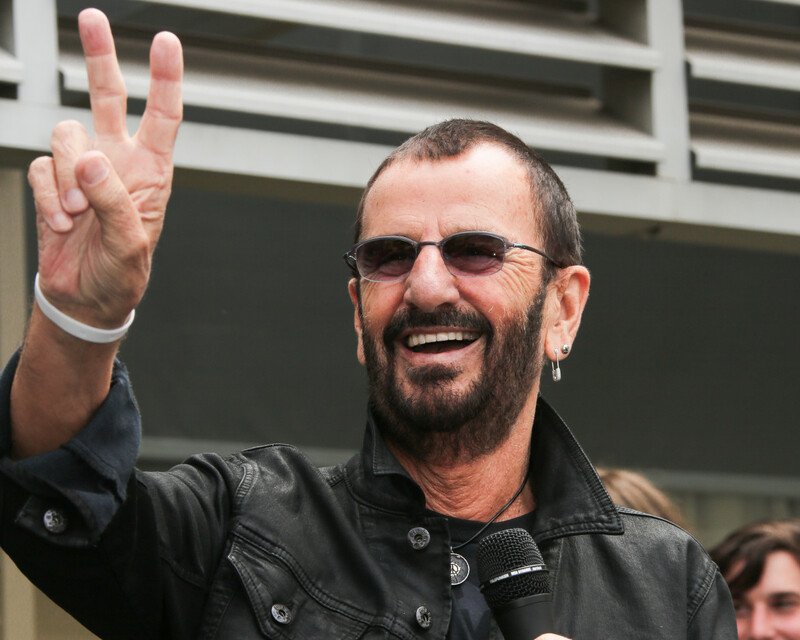 Musician, singer, songwriter and actor Ringo Starr was born Richard Starkey on July 7, 1940, in Liverpool, England. He was an only child, and while his mother doted on him, his father lost interest in family life early on. His parents split up when Starkey was only four, and he never saw much of his father after that. His mother worked as a cleaning woman and then a barmaid to support them. 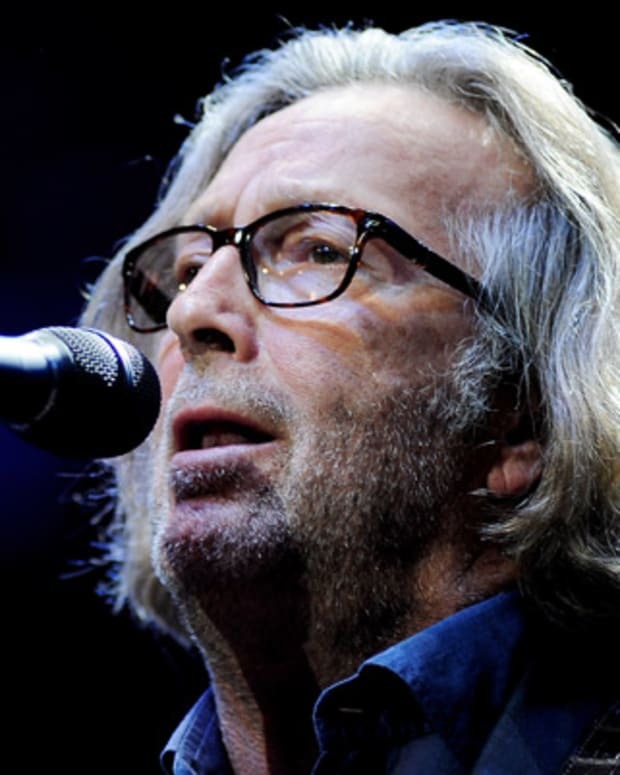 At age six, Starkey had an appendectomy and then contracted peritonitis, forcing him to live at a local children&apos;s hospital for 12 months while he recovered. This put him considerably behind in school, but just as he caught up (with the help of a tutor), he was diagnosed with tuberculosis, and spent the next two years in a sanatorium. One of the ways the staff tried to distract and occupy their patients was to have them form a band, and it was here where young Starkey first discovered percussion, using a wooden mallet to strike the cabinets next to his bed. From then on, despite musical talent with other instruments, he was a drummer. In 1953 his mother remarried, and his new stepfather encouraged his interest in music. By 1955, when he returned from the sanatorium, school wasn’t much of an option anymore as he was too far behind. He tried a series of different jobs, which were unrewarding professionally, but introduced him to skiffle music via one of his co-workers. Skiffle was played with household objects instead of musical instruments (which were often out of the financial reach of struggling musicians) and Starkey started playing regularly with a band. He got his first real drum kit for Christmas in 1957. A few years later, he joined a real band with real instruments, Rory Storm and the Hurricanes, and started going by the name Ringo Starr to reflect both the rings he wore and his interest in country and western music. His drum solos were called "Starr Time." The band grew in popularity, and on a tour in Hamburg, they first met the Beatles, a new group consisting of John Lennon, Paul McCartney, George Harrison, Stu Sutcliffe and Pete Best. In October of 1960, Starr played with Lennon, McCartney, and Harrison on a track backing Hurricanes singer Lu Walters. In 1962, he officially joined the Beatles, replacing Pete Best. After their first gig at the Cavern Club in Liverpool, Best&apos;s fans were so angry about the switch that they gave Starr a black eye. The group&apos;s followers eventually came around, and Starr became a beloved member. First, musically, he had to get past George Martin, who had signed the Beatles to EMI and was producing their first singles. Not ready to trust Starr yet, he replaced him with another drummer and assigned him to tambourine and maracas. Starr thought he was going to be fired, but things started to jell with the fans as well as the group itself; soon all four were on the same wavelength and the alchemy began. The Beatles&apos; single "Please Please Me" made the group a pop sensation in England. Their first album together, Please Please Me (1963), added fuel to the already growing frenzy that would soon become known as Beatlemania. Starr made a rare appearance on lead vocals for the song "Boys" on the album. With their "mop top" hair and matching suits, the Beatles crossed the Atlantic Ocean to launch their own pop invasion of America in 1964. 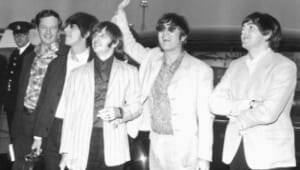 Beatlemania was in full force during their first U.S. television appearance on The Ed Sullivan Show. Their single "I Want to Hold Your Hand" had already climbed to the top of the charts before the taping and was followed by a succession of hits. And throngs of screaming fans—many of whom were lovestruck teenagers—filled the audiences of their live shows. In June of 1964, Starr became ill again, when he was hit by pharyngitis and tonsillitis, and he was temporarily replaced on the road by Jimmie Nicol. He rejoined the tour a few weeks later, relieved to find out he wasn&apos;t being permanently replaced. That same year, the Beatles took their music to the big screen with the humorous documentary film A Hard Day&apos;s Night (1964). For their next film venture and soundtrack album, Help! (1965), Starr provided the vocals for "Act Naturally." Both projects allowed Starr&apos;s comedic and acting talents to shine through. 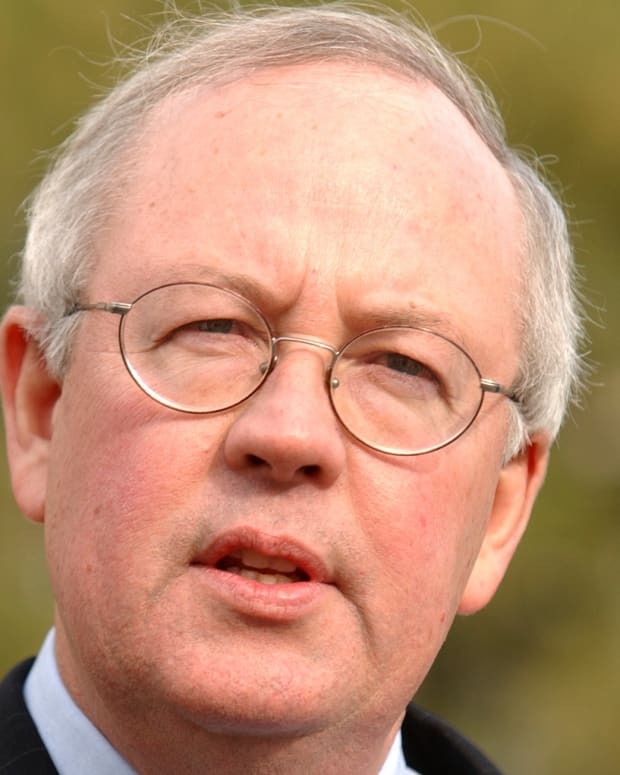 That same year, Starr married longtime girlfriend Maureen Cox. Beatles manager Brian Epstein was his best man, and George Harrison was one of his witnesses, along with the stepfather who had bought him his first drum set. Also that year, the Beatles finally met one of their idols, Bob Dylan. According to legend, Starr was the first one to smoke pot with Dylan, while the others initially hung back. Times would change. While Lennon and McCartney were widely praised for their songwriting talents, Starr&apos;s contributions were not as readily acknowledged. He was known for his strong drumming talents, but he also assisted in the group&apos;s creative process and was a key ingredient of the group&apos;s emotional stability and good humor. Unlike past drummers who remained firmly in the background, Starr was seen an equal part of the Fab Four. 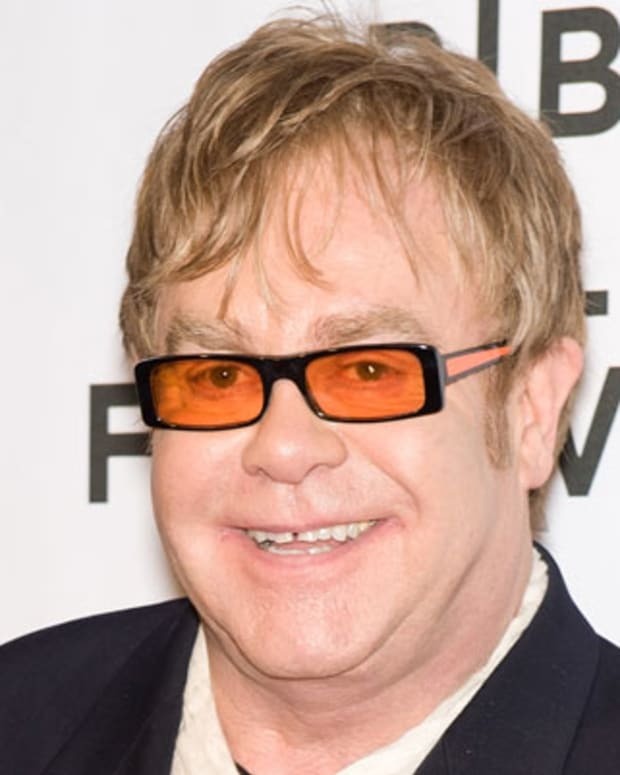 Despite not being a songwriter of the same caliber as his bandmates, he was always featured on one song on each album, and was happy with the arrangement. 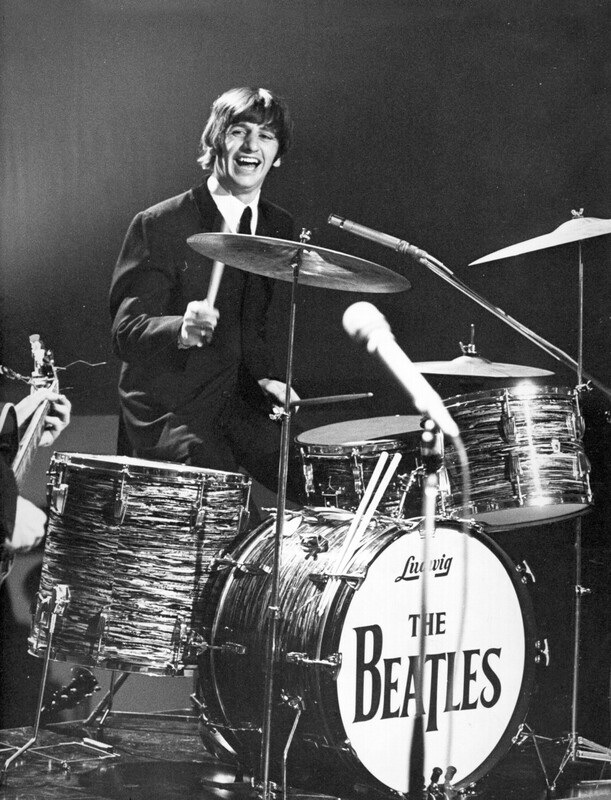 His unique drumming style was an integral part of what made the Beatles so iconic, and would influence future generations of drummers for decades to come. In 1966, the Beatles stopped touring, giving their last concert in August at San Francisco’s Candlestick Park. They continued to record together, taking their music in new directions. They created one of rock&apos;s first concept albums with Sgt. Pepper&apos;s Lonely Hearts Club Band (1967), which was meant to be listened to in its entirety, in order. 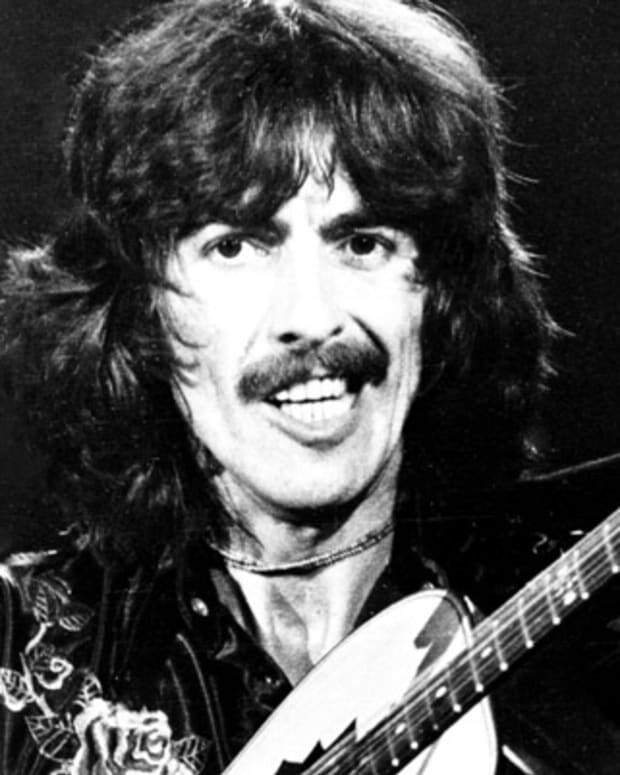 Other commercial and critical successes included The Beatles (often referred to as The White Album) in 1968, to which Starr contributed the track "Don&apos;t Pass Me By." 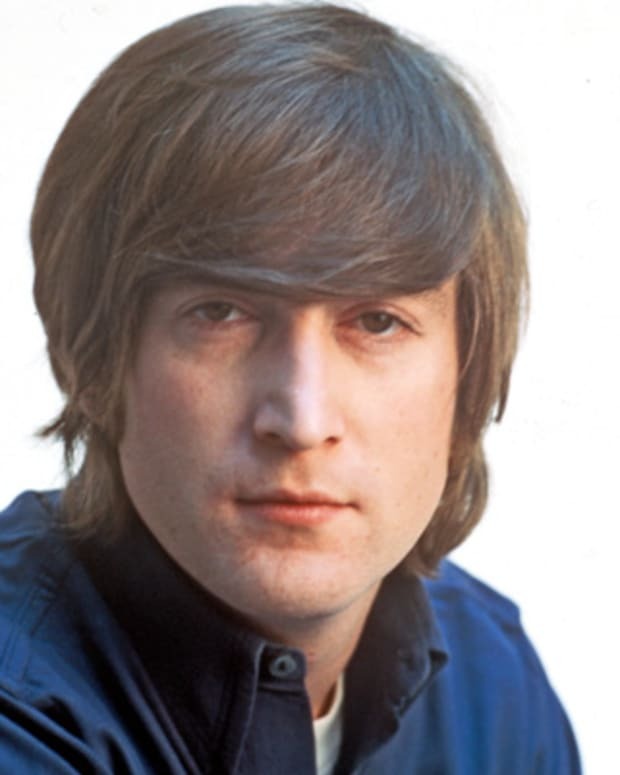 During the recording sessions for The White Album, each member of the group started feeling alienated from the others, thinking the other three had a connection he was missing out on. 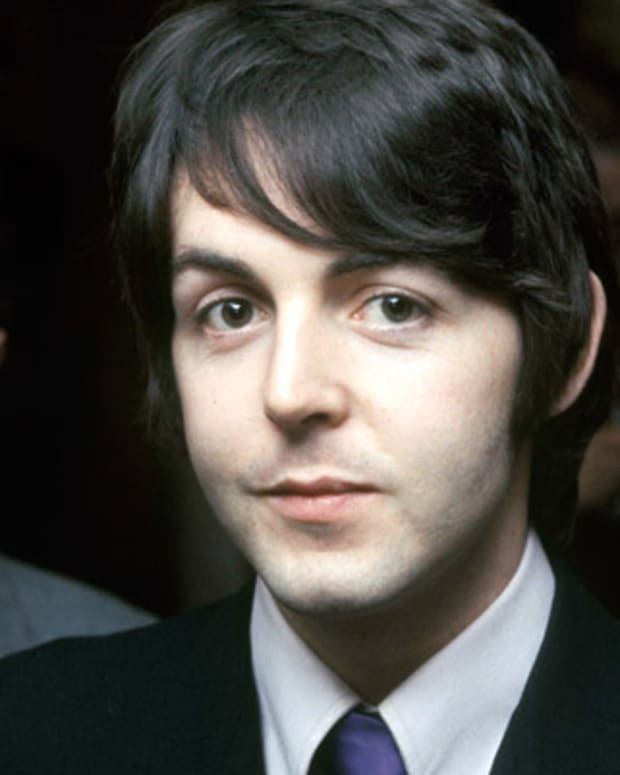 When Starr saw himself increasingly left out of recording sessions (such as "Why Don&apos;t We Do It In The Road," which McCartney recorded entirely on his own), he quit the band, becoming the first member to do so. His bandmates realized they had not been clear on how valuable he was to their efforts, and sent him telegrams calling him the best drummer in the world. When he returned to the studio, he found his drum kit covered in roses, spelling out "Welcome back Ringo." The band was back together, at least for a while. Personal and creative tensions continued to erode the group. Starr spent some time on other projects, starring in the film The Magic Christian (1969) with Peter Sellers. 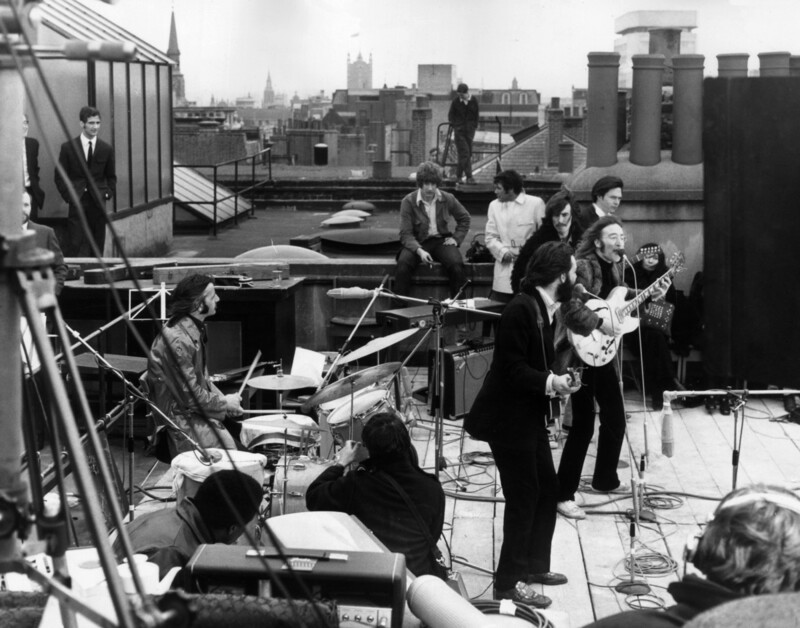 They played their last gig together on top of the Apple Corps, Ltd. building in London, in January 1969, for the concert film Let It Be (1970). In April 1970, the Beatles finally called it a day, with Paul McCartney&apos;s announcement that he was leaving the group. One of the most successful groups in popular music finished their run with more than 45 Top 40 hits in the United States alone—and left an incalcuable impression on millions of fans worldwide. After the Beatles broke up, Starr embarked on a solo career. His first album, Sentimental Journey (1970), was a collection of Tin Pan Alley tunes, with arrangers including Quincy Jones, Maurice Gibb, Martin and McCartney. For his next effort, Starr went for country with Beaucoup of Blues (1971). Starr was the one Beatle who continued to work with each of the others. 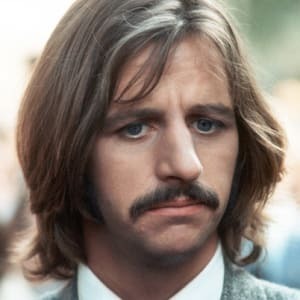 He drummed on albums for Lennon (as well as Yoko Ono) and Harrison, and he and Harrison co-wrote the hit single "It Don&apos;t Come Easy," for his 1973 album Ringo. Ringo gave him two No. 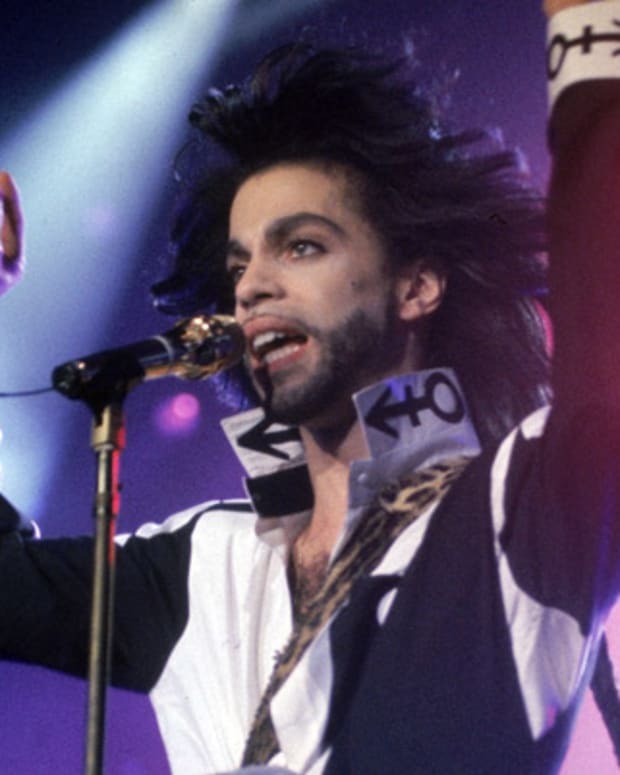 1 hits in the U.S., and was his best-selling solo record. The key to his success, it seemed, was a combination of his charisma and a rock solid group of collaborators. 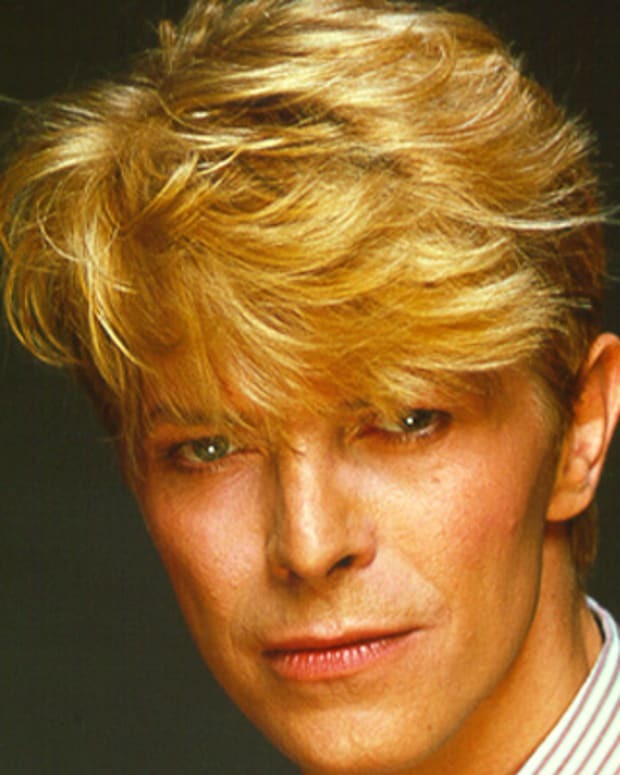 The same personality that made him the glue that held the Beatles together for so long is what drew other artists to him; the formula was a good one. In addition to recording, Starr was flourishing in other creative directions at this time. He appeared films like 200 Motels (1971), That&apos;ll Be the Day (1973) and Son of Dracula (1974) with musician Harry Nilsson. His first directorial effort was a 1972 documentary about the band T. Rex, called Born to Boogie. 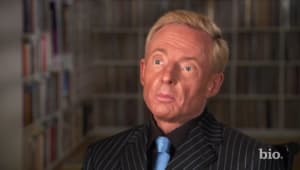 Starr founded his own record label, and continued recording, but as he later admitted, he was drinking and doing drugs to the point that he wasn&apos;t able to accomplish much else. During this period, Starr and Keith Moon, the hard partying drummer for The Who, were members of a drinking club called The Hollywood Vampires. In 1976, a year after his divorce from Maureen Cox, he released Ringo&apos;s Rotogravure, which included songs written by each of the other Beatles. He had a few minor hits off it. Other albums followed, without much commercial success. In early 1980, he co-starred in the comedy Caveman with Barbara Bach, and the two soon fell in love, marrying a year later. After Lennon was killed at the end of 1980, he appeared on a song with Harrison and Paul and Linda McCartney, "All Those Years Ago." Originally written by Harrison for Starr, the song, with modified lyrics, was released as a Harrison single in 1981 and hit No. 2 on the U.S. charts. The same year, Starr&apos;s album Stop and Smell the Roses came out, with songs produced by Harry Nilsson, McCartney, Harrison, Ronnie Wood and Stephen Sills. It was supposed to include two songs Lennon had offered him, but Starr no longer felt it was appropriate to record them. Starr reteamed with McCartney for the musical drama Give My Regards to Broad Street in 1984. The decade also brought his fame to a new generation, as he became the narrator of the kids&apos; TV series Thomas and Friends, delighting children who probably didn&apos;t know he&apos;d been a member of the most famous band in the world. 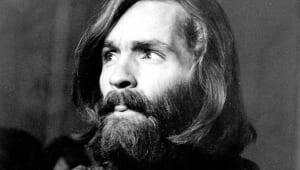 (The show went on to use other famous voices, including George Carlin and Alec Baldwin.) For the show&apos;s spinoff, Shining Time Station, Starr played Mr. Conductor for a season. On the musical front, Starr emerged as a bandleader in the late 1980s, touring with the first incarnation of his All Starr Band, which included Joe Walsh from the Eagles, Nils Lofgren and Clarence Clemons from Bruce Springsteen&apos;s E Street Band, Rick Danko and Levon Helm from the Band, and Billy Preston and Dr. John, among others. Over the years, Starr has done numerous tours with various artists under the All Starr Band banner, and produced several live albums of this continuously changing and evolving collaborative project. While he continued to produce numerous solo albums, Starr received some his strongest reviews in years for 1992&apos;s Time Takes Time. Two years later, he reunited with McCartney and Harrison to recreate some of the Beatles&apos; magic. Using a Lennon demo for a song called "Free as a Bird," the trio released the first "new" Beatles single since 1970. 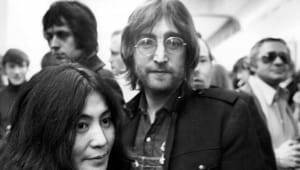 They also collaborated on the Beatles Anthology project, giving extensive interviews about their time together for a miniseries and CD project. "Free as a Bird" was released in 1995 and became a Top 10 hit. Another Lennon song, "Real Love," was also reworked and did well on the charts in 1996. Two years later, Starr appeared on the VH1 Storytellers television series, sharing his music and experiences as a recording artist, which resulted in an accompanying album. Starr released Liverpool 8 in 2008. 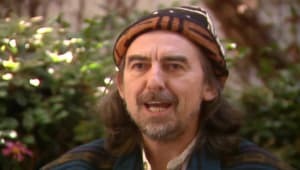 In 2009, he found himself onstage at the E3 conference with Olivia Harrison (George&apos;s widow), Ono and McCartney, promoting The Beatles: Rock Band, a new video game that sold over half a million copies in its first month. Continuing to explore his career as a solo artist, Starr put out Y Not (2010) Ringo 2012 and Postcards from Paradise (2015). In 2013, Starr showed off his talent for photography. He published Photograph, which featured many never-before-seen, intimate images of the Beatles. According to The Hollywood Reporter, Starr felt that the photo book could tell the story of his life as a Beatle better than a traditional autobiography. "They only want eight years, really ... and I did have a life before that and after that." In April 2018, it was announced that Starr had signed an exclusive worldwide publishing deal with BMG. 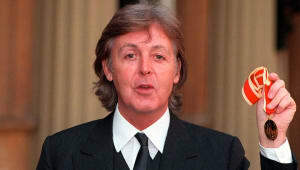 The agreement gave BMG rights to the drummer&apos;s songwriting contributions to the Beatles, including classics like "Octopus&apos;s Garden," as well as his popular solo tracks, like "Photograph" and "You&apos;re Sixteen." He is currently the richest drummer in the world, with a net worth estimated at $300 million, and is a staple of Top 10 drummer lists even today, with other artists citing him as an influence and an inspiration. Starr has been married twice. Wed to Maureen Cox from 1965 to 1975, the couple had three children together, Zak, Jason and Lee. Zak has followed in his father&apos;s footsteps and become an accomplished drummer in his own right, playing with such bands as The Who and Oasis. 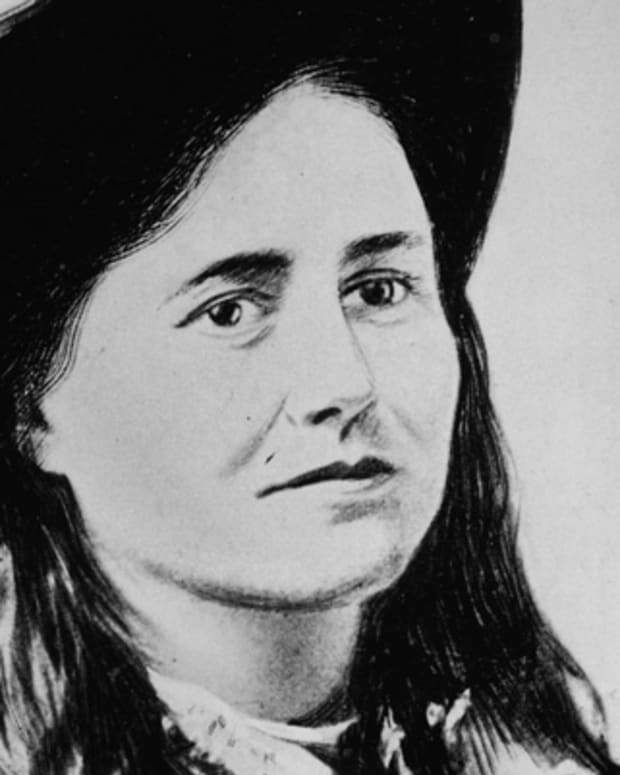 When Cox died of leukemia in 1994, Starr was there at her bedside. He married his second wife, Barbara Bach, in 1981. Together, they struggled with alcoholism and went to rehab, with successful results, and they are still together. Starr has seven grandchildren, and in August of 2016, he became the first Beatle to become a great-grandfather. Along with the rest of the Beatles, Ringo was awarded an MBE in 1965. In 2018, he was knighted by Prince William. Along with joking that he was "a bit shaky today on my own," he noted how much the honor meant to him.